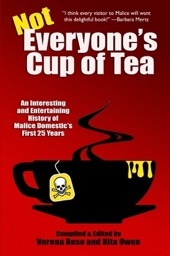 There's a new 25-year history of the Malice Domestic convention, Not Everyone's Cup of Tea, available from Wildside Press. I was a cofounder of the convention and wrote a piece on the Malice anthologies. There are photos and plenty of other goodies included, written by distinguished authors such as Rhys Bowen, Charlaine Harris, Carolyn Hart, Peter Lovesey, and Peter Robinson. Chesterton, Sayers articles of interest. • "Two Essays on George MacDonald by G. K. Chesterton" introd. Daniel Gabelman (Scottish novelist MacDonald, best known for At the Back of the North Wind , was the grandfather of mystery author-screenwriter Philip MacDonald). In one essay, Chesterton calls George MacDonald "one of the most remarkable men of our time." Caroline Barta's "'That Precarious Balance': Harmonizing Temperance in Dorothy L. Sayers's Gaudy Night" is not yet posted from the 2012 issue. 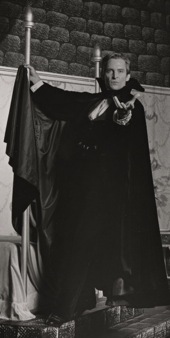 In "Dark Stranger" (the first episode of the TV anthology series The Star and the Story), writer Edmond O'Brien finds that the murder plot in his novel has come to life. Costarring are Joanne Woodward, Evelyn Ankers, and Dan Tobin. 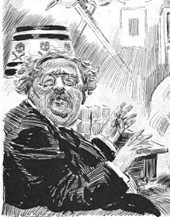 It came from the archives: G. K. Chesterton. Displaying distinctive penmanship, G. K. Chesterton wrote this gracious letter to the Barcelona club Ateneu Barcelones in May 1926 (found in the Manuscrits de la Bibloteca de l'Ateneu Barcelones). 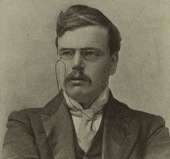 Ian Ker's biography of Chesterton indicates that PEN's Catalan branch had invited Chesterton to Barcelona; his engagements included a speech on "England Seen from the Outside" at Barcelona University. The Long Arm (aka The Third Key, 1956). In The Long Arm, Jack Hawkins stars as Scotland Yard superintendent Tom Halliday, who is on the trail of a safecracker and murderer. The film is directed by The Cruel Sea's Charles Frend, with story and screenplay by journalist-producer Robert Barr. Product of the Day: Clues T-shirt. 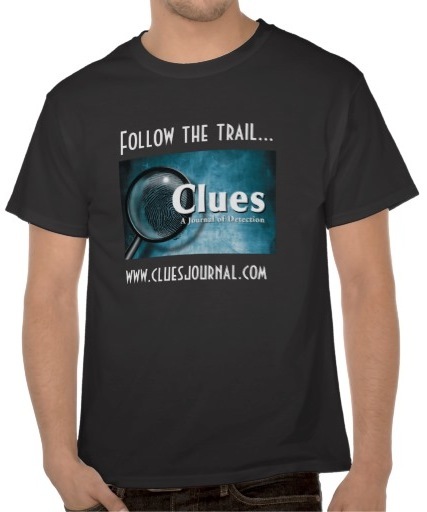 Show your support for the study of mystery/detective fiction with this stylish Clues T-shirt. A portion of the proceeds goes to Bowling Green State University's Ray and Pat Browne Popular Culture Library to assist the library in buying mystery materials and maintaining its collections (Pat was the founding editor of Clues). The T-shirt and other Clues items are available at Zazzle's Clues store. Return of Revelations of a Lady Detective (1864). 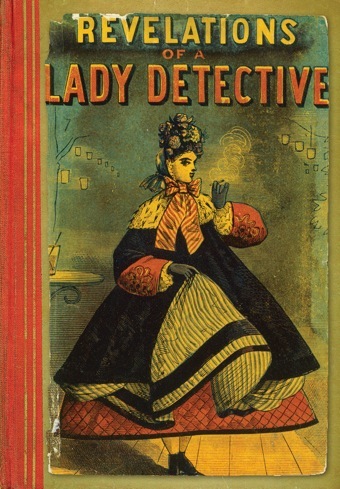 Just out in paperback from University of Chicago Press is the British Library's reissue of Revelations of a Lady Detective (1864, attrib. William Stephens Hayward). This is an important early work featuring a female detective. This edition is only for sale in North and South America; UK residents can buy it from the British Library here. In Triple Cross, Christopher Plummer stars as roguish ex-safecracker Eddie Chapman (the subject of Ben Macintyre's Agent Zigzag), who agrees to spy for the Germans—and the British—during World War II. Today in 1965: The Defenders' final episode. 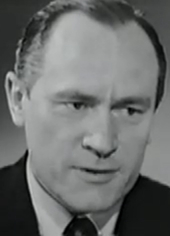 The Paley Center for Media remembers that today in 1965, the legal drama The Defenders (with E. G. Marshall) broadcast its final episode (which featured Robert Duvall). 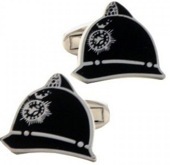 The "Guilty/Not Guilty" cufflinks and the police helmet cufflinks. From the UK's Police Specials shop. In Lightning Strikes Twice, actress Ruth Roman is convinced that exonerated murderer Richard Todd is innocent—until after she marries him. Directed by the legendary King Vidor and adapted from the novel Man without Friends by Margaret Echard, the film also features Mercedes McCambridge, Rhys Williams, Zachary Scott, and Dwayne Hickman. Take a (virtual) bite of vampire fiction study. The latest subject in the BBC Radio 4 series Great Lives is Arthur Conan Doyle, selected by author Gyles Brandreth, who calls the creator of Sherlock Holmes "the champion of the good." Also commenting is Conan Doyle biographer Andrew Lycett. Over on the International Spy Museum's blog, historian Mark Stout and author Michael Barson discuss books published since the 1950s that have dealt with the Soviet threat to the United States, including Mickey Spillane's One Lonely Night (1951).